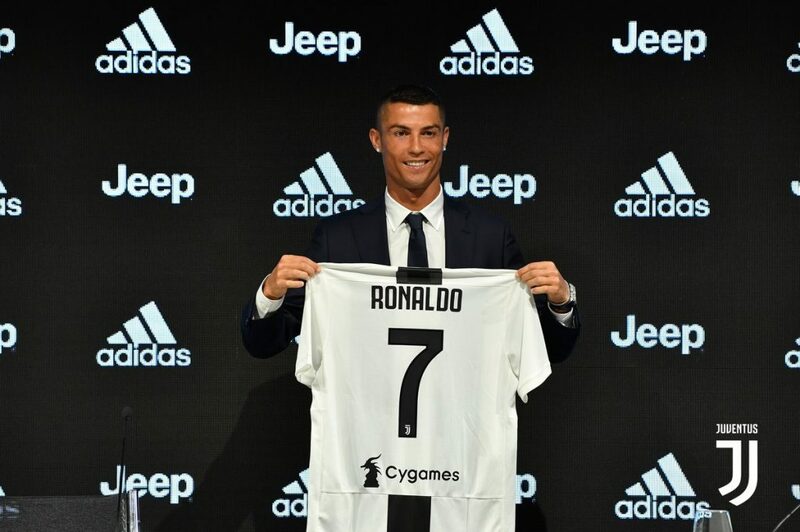 Cristiano Ronaldo says he is “grateful for the opportunity” given to him by Juventus, as players of his age “usually go to Qatar or China”. 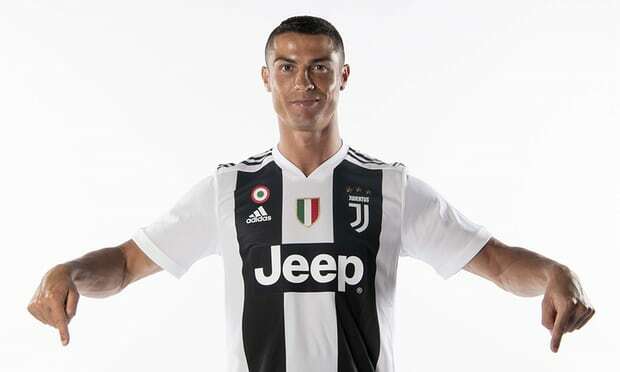 “To come to this club at this stage of my career, I am very happy,” he said at his presentation in Turin. Ronaldo also said he hopes to be the “lucky star” as the Italian side attempt to win the Champions League. Ronaldo scored a club record 450 goals for Real – winning four Champions Leagues and La Liga twice – having joined from Manchester United in 2009. A five-time Ballon d’Or winner – including last year – he led Portugal to victory at the 2016 European Championship. “I want to win,” he said. “I want to be the best. Who knows, maybe I will be awarded the Ballon d’Or again but things will happen naturally. Ronaldo said there were “many important things” that contributed to his decision. “I am well – physically, mentally and emotionally,” he said. “That is why I am so proud of being here and the way I have come here. “I am different from all the other players who think that their career is over at my age, but I want to show the others that I am different. It is very emotional for me at the club now because I am not 23, I am 33. Imo Footballer Murdered, Buried In Shallow grave.